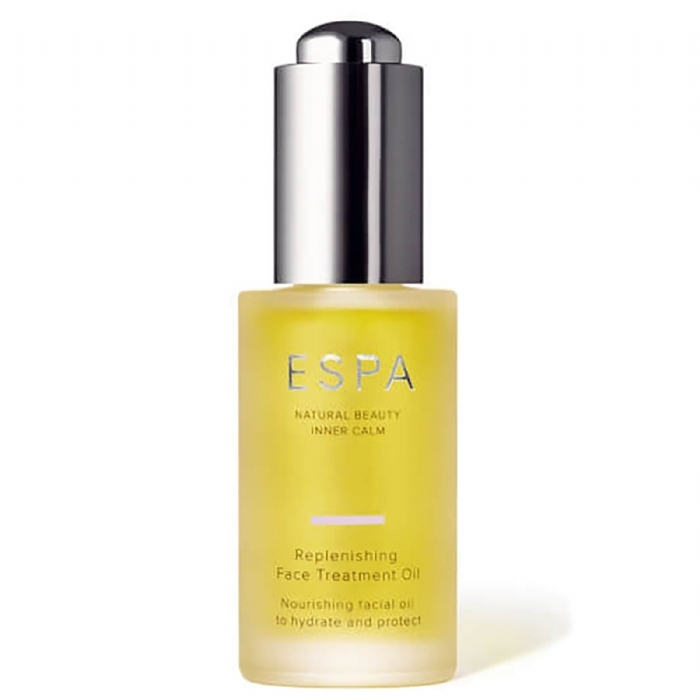 A rich nourishing and deeply hydrating face treatment oil formulated with the purest concentrated essential oils of neroli, rose otto, patchouli, benzoin and clary sage. 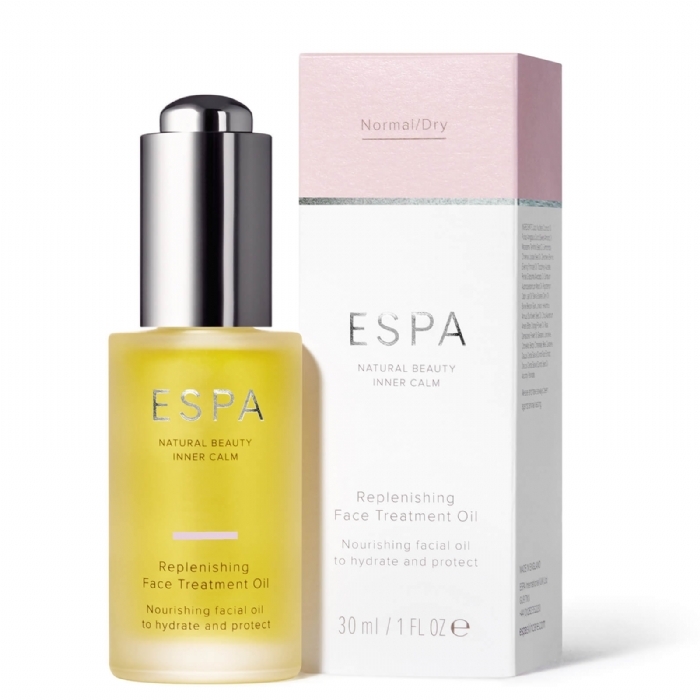 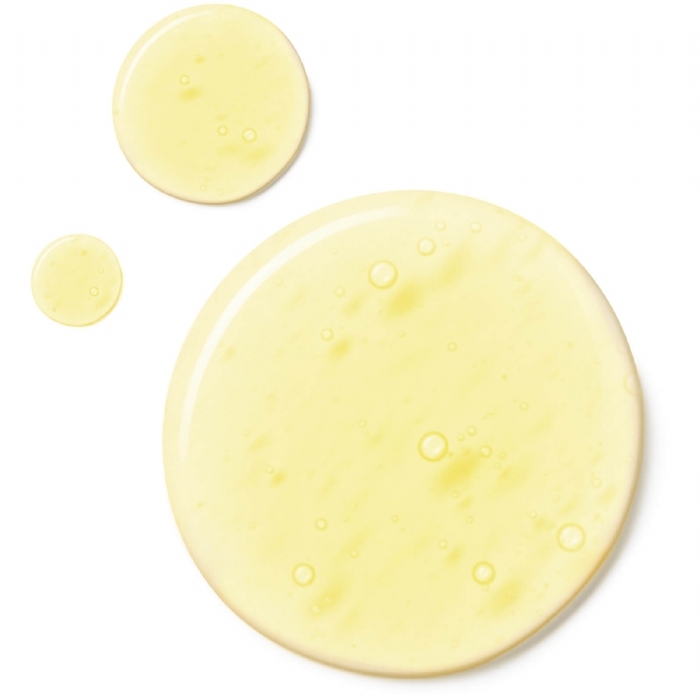 All are renouned for their skin strengthening and rejuvenating properties and work in harmony with vitamin e and the oils of advocado, macadamia and evening primrose to replenish, soothe and revitalize tired, dehydrated and environmentally stressed skins. Working deep into the epidermis this oil helps to combat signs of ageing leaving the skin softer, smoother and deeply nourished. 30ml.